I think I have found the most adorable Father’s Day gift yet! I was online looking for gifts and came across the Daddy and Toddler Matching Tees from Daddy & Co. This site is full of great gift ideas for all types of dads but these were my absolute favorite. 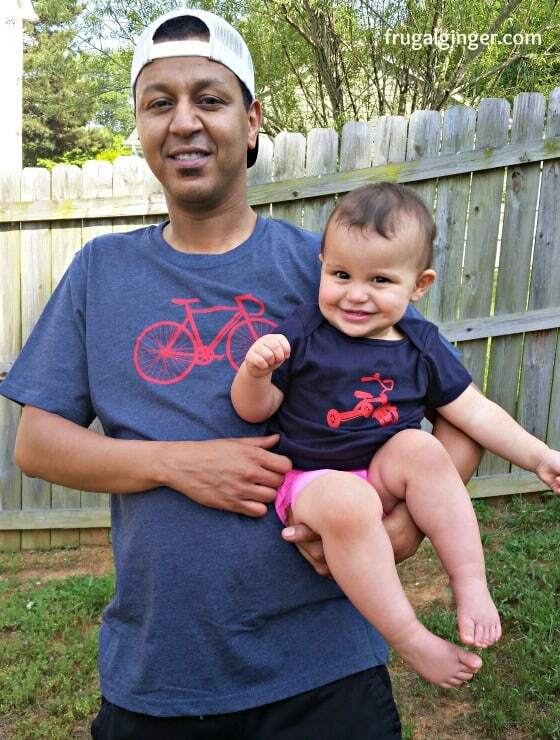 How cute will they be riding around on their bikes together wearing these tees?! I love books! I always have, even when I was a baby. 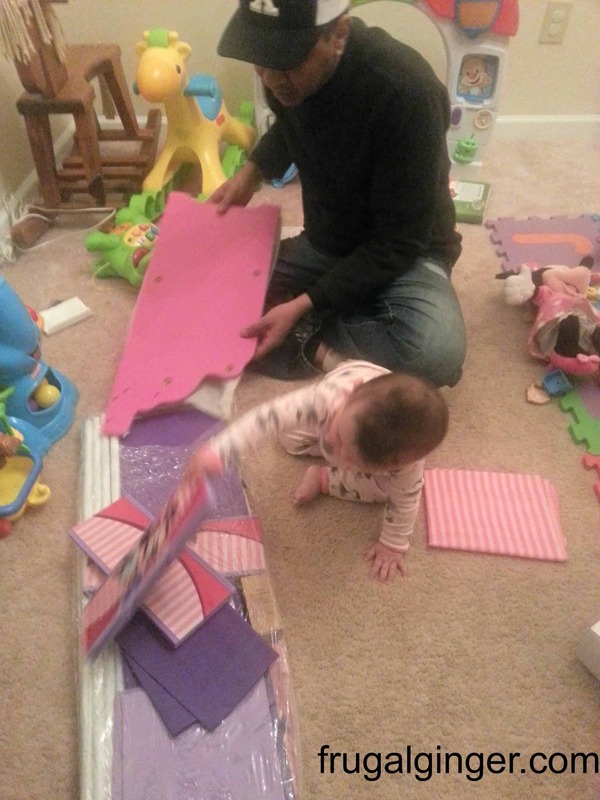 I am so happy that my daughter shares my love for books. She can’t read yet but she loves to just sit and flip through her books looking at all the pictures. I read to her daily and I was so glad I came across Candlewick Press because they have some amazing books that are perfect for her age. We were sent a few books to read and Aria just loved them! I was sent a couple more Dial products to try out. This time they weren’t for me, they were for my baby girl! 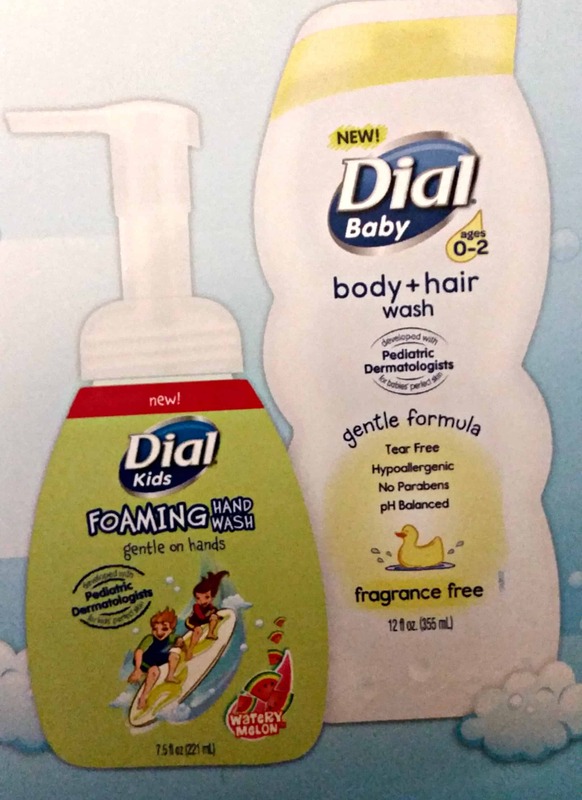 Dial has released a new Dial Baby Body + Hair Wash and the new Dial Kids Foaming Hand Wash. 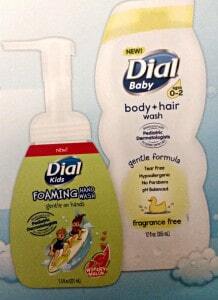 Both of these new products were designed with Pediatric Dermatologists so it would be the best for baby’s skin. We were very excited to see how these products held up in comparison to the brands I was already using. If you have kids then you know that the majority of your day is spent picking things up off the floor. As a new parent I have had to come to terms that my house will no longer be clean the majority of the time. But when I wake up and see all the toys on the floor my “clutter anxiety” comes back to haunt me. I can’t stand the clutter! Luckily, I have found a product from Delta Children that helps me relax a little, the Minnie Deluxe Book & Toy Organizer. 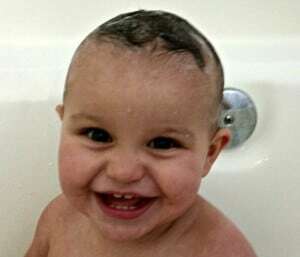 My baby girl is going to turn 1 in January. I still can’t believe that it has been a year ago since I had her! I want to give her a special party but I am still going to keep it simple with just family and a few friends coming over. Since she loves Mickey Mouse Clubhouse, I am going to give her a Minnie Mouse theme party . I found the cutest party supplies at Birthday in a Box. They had adorable Disney party supplies for me to choose from.